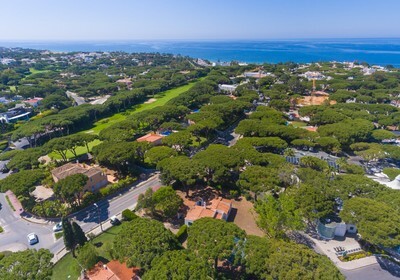 An exclusive opportunity to purchase a property ideal for a renovation project in one of the most sought after areas of Vale do Lobo. 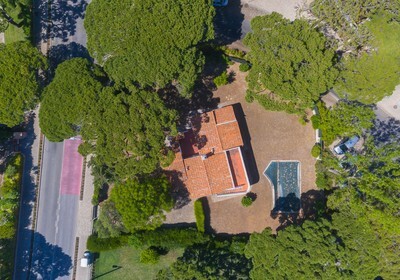 Plots with these conditions rarely come on to the market, making this an exciting opportunity for an owner to redevelop the existing property to the style and specifications they desire. 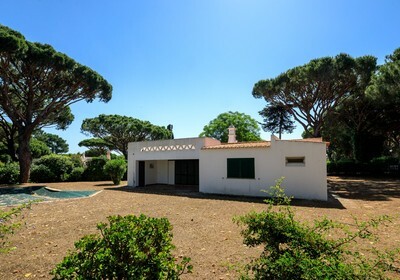 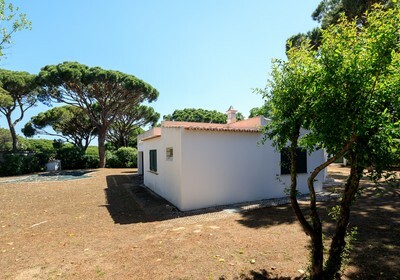 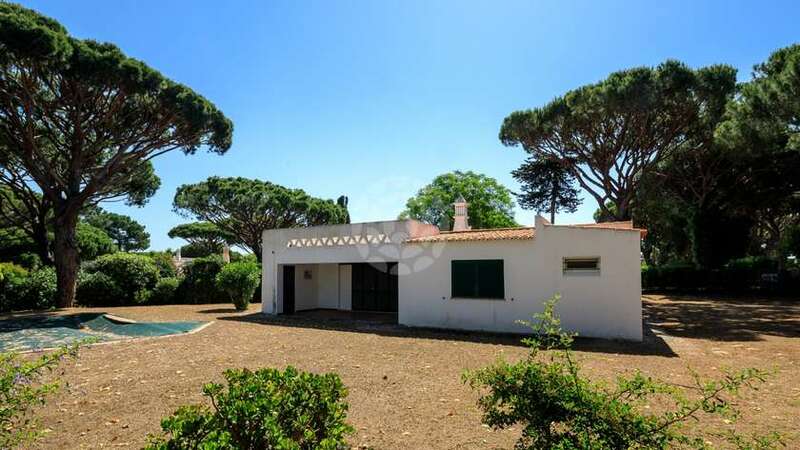 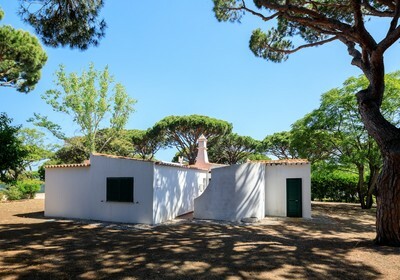 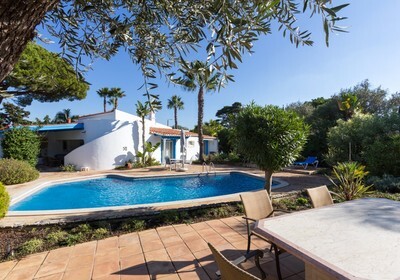 The existing traditional property sits within a large plot with the mature planting surrounding the property offering privacy while still being next to the Parque do Golfe and all amenities. 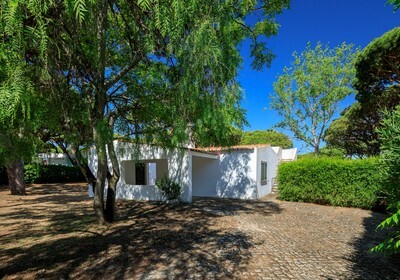 There is ample space for landscaped gardens, terraces and a new swimming pool to make the most of the al fresco Algarve lifestyle. 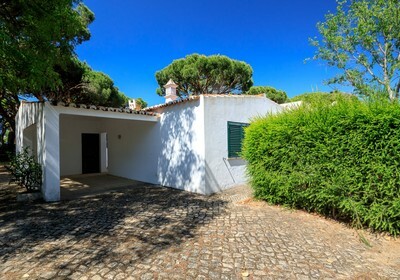 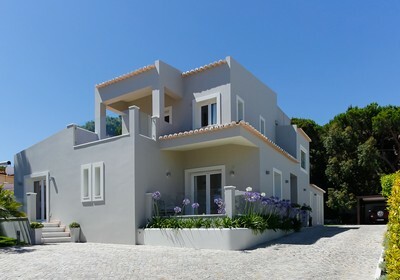 Located in the heart of Vale do Lobo this renovation project offers a unique opportunity and is only moments away from the beach.